Coral Gables –Coral Gables is a beautiful neighborhood in South Florida (just South of Miami and Miami Beach) and one which many choose to buy a home because of its waterways, Biscayne Bay, Parks, large lot sizes, secured gated neighborhoods, and excellent private and public schools. Coral Gables, The City Beautiful, stands out as a rare pearl in South Florida, a cohesive community built on a grand scale that blends color, detail, and the Mediterranean Revival architectural style to create a timeless grace and grandeur perfectly in harmony with the environment. 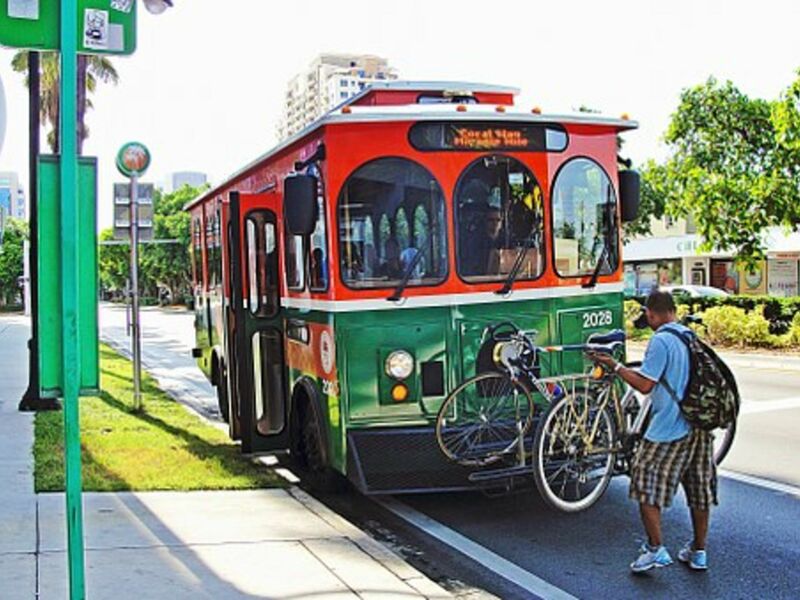 Whether you are a first-time visitor or a long-time resident, Coral Gables is a great place to live, work, and explore. 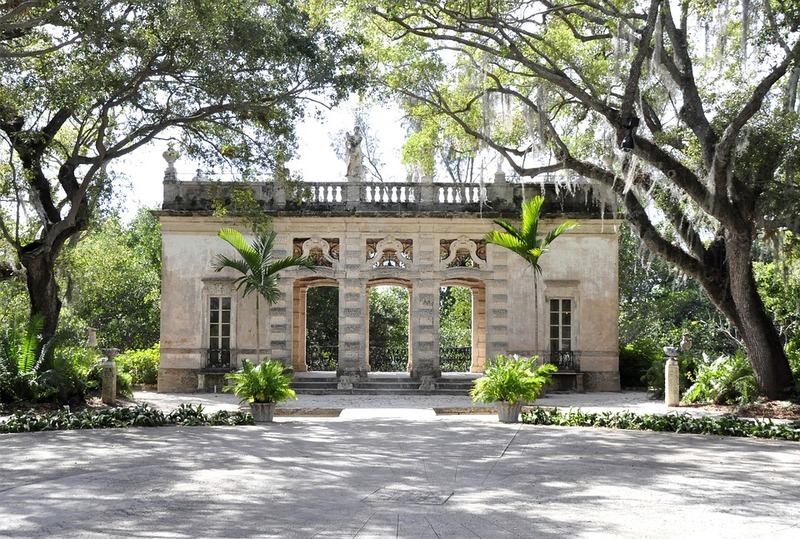 Discover Coral Gables, and the many amenities The City Beautiful has to offer.